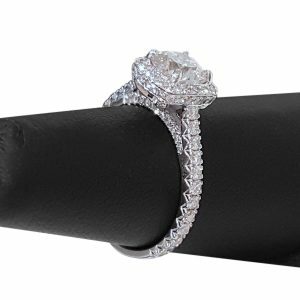 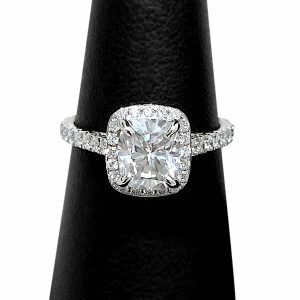 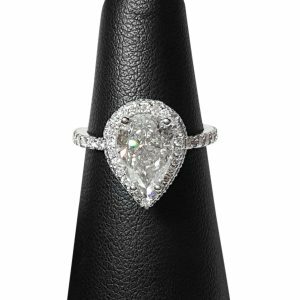 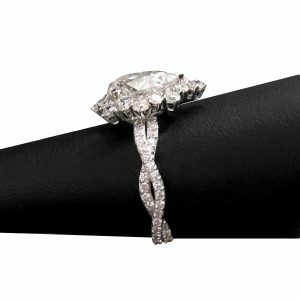 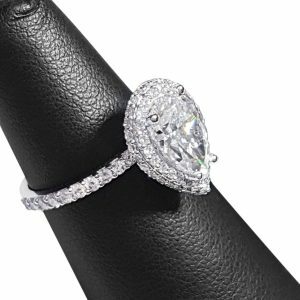 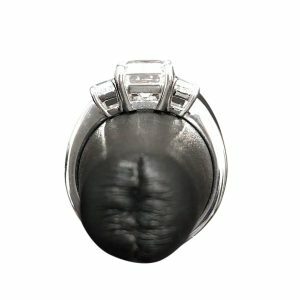 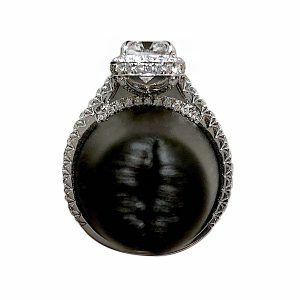 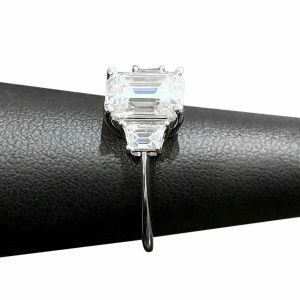 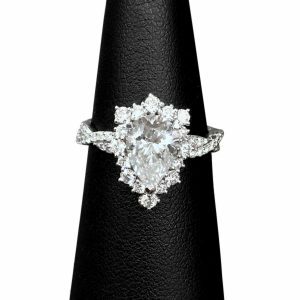 Xpress Cathedral Solitaire - Oval - My Moissanite - Custom Jewelry | Harro Gem Moissanite..My Moissanite – Custom Jewelry | Harro Gem Moissanite..
Quick ship item: you would typically receive this item at your doorstep in 7 to 10 business days after ordering. 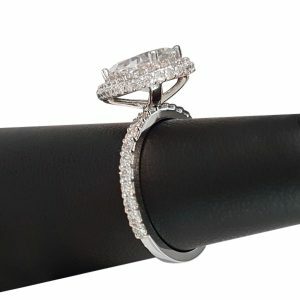 Add-ons and custom sizes will add 2 weeks. 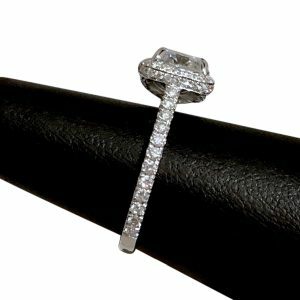 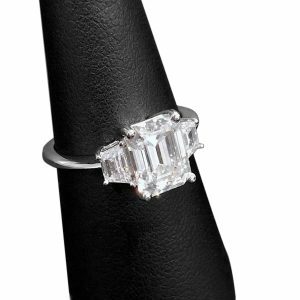 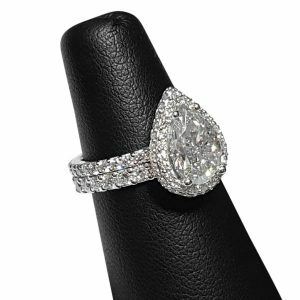 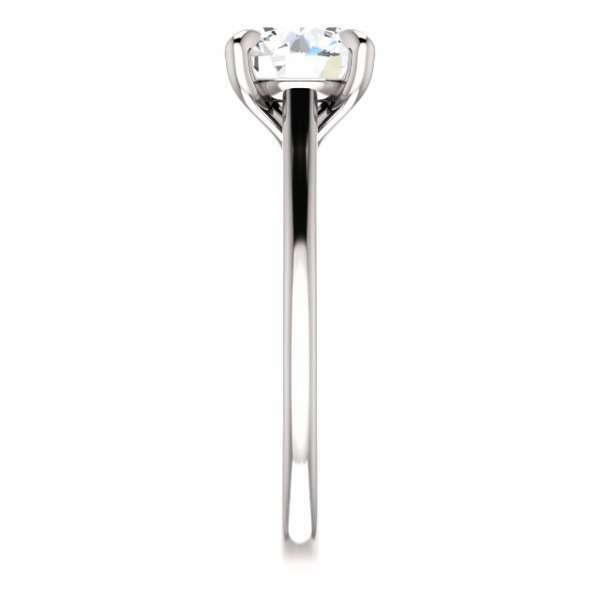 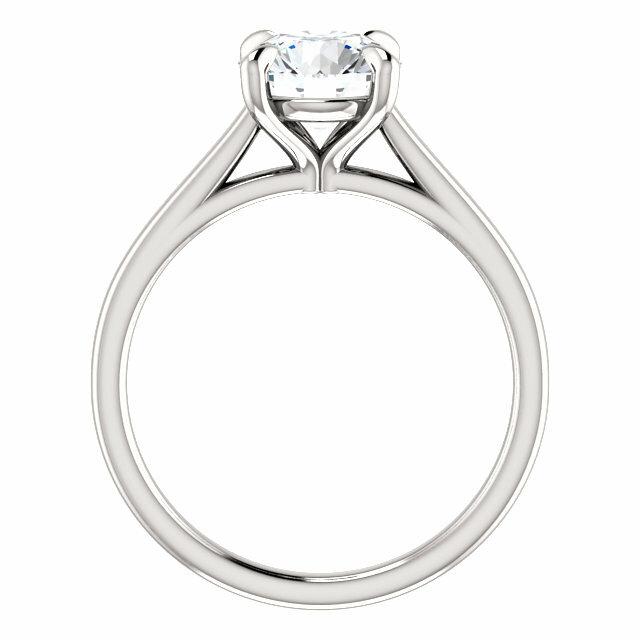 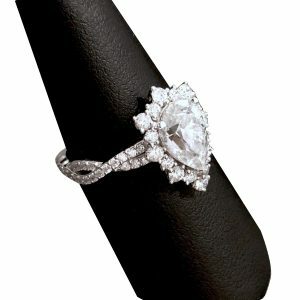 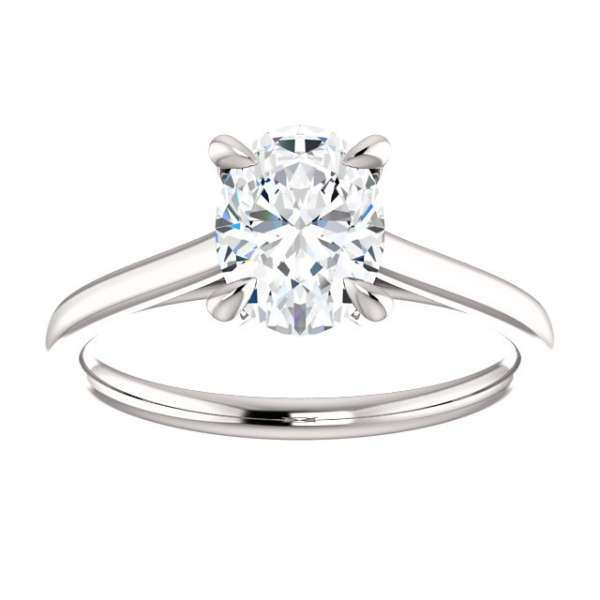 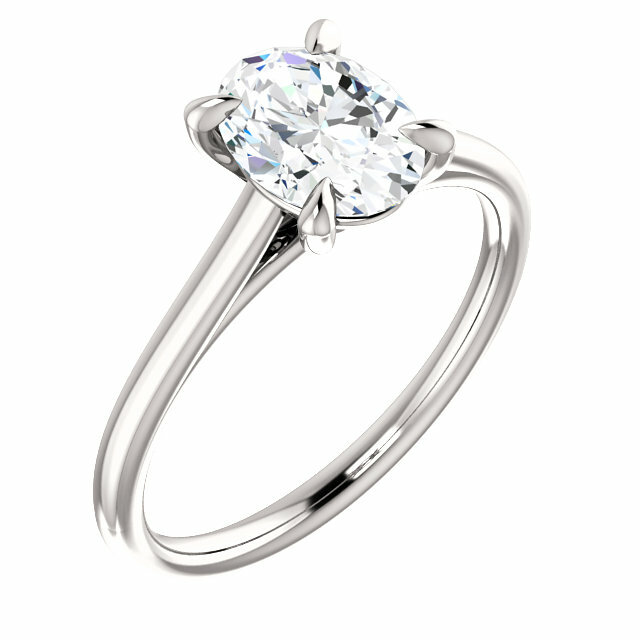 4 prong thin band solitaire ring with a stunning Harro Gem brilliant oval moissanite (colorless).